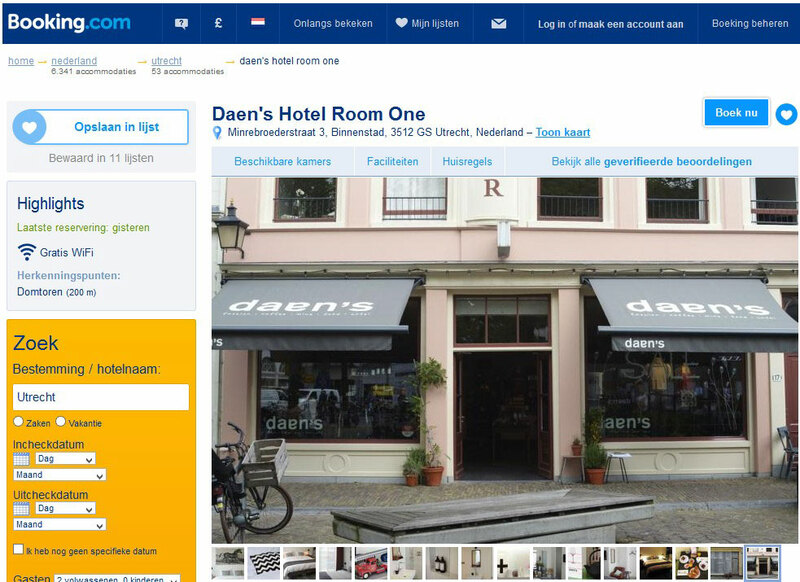 Bed and breakfast Room One is located in Utrecht. Free WiFi access is available. Rooms here will provide you with a TV, an iPod dock and cable channels. Complete with an electric kettle, the dining area also has a coffee machine. Featuring a shower, private bathrooms also come with a hairdryer and free toiletries. Extras include bed linen. Other facilities offered include luggage storage and shops (on site). Location: The bed and breakfast is 900 metres from Jaarbeurs Utrecht, 800 metres from Utrecht Maliebaan Station and 800 metres from Railway Museum. Schiphol Airport is 34 km away.